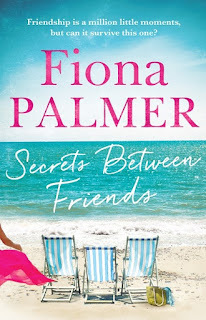 I was keen to sample Fiona Palmer’s first time dalliance out of her ‘rural romance’ genre. Here is a tale of best friends, Jess, Abbie and Ricki (and Ricki's boyfriend, Peter) who decide to take a three-day cruise down the coast of Western Australia. As the title of the book indicates, there most definitely are some very serious ‘secrets between friends’ that all come to a head during this short cruise. Will their long term friendship be able to withstand the revelations and confrontations that, in the confines of ship life, there will be no escape from? Once again I reveled in the setting - Australia - and this time, sailing on a familiar cruise line. As the girls and Peter make the most of life onboard the ship and the trip to Albany and back, there was much to enjoy. Being a ‘cruiser’ myself, I found the descriptions realistic and accurate. For those of you in any way interested in cruising, this gives a lovely little insight into life onboard. The concept of secrets amongst friends is not a new one, however, I just found their tiffs and selfishness difficult to swallow at times. Sadly, I didn’t really enjoy the characters that much because of it. ‘Problems going on with my friends. Secrets and indiscretions, surprises.’ She shrugged. Each of the girls have personal issues to contend with from the desire to follow a dream, to single motherhood, to health concerns. So there is much to relate to and it was interesting to see how events played out. I appreciated the realism and how confrontational certain aspects were presented and handled. 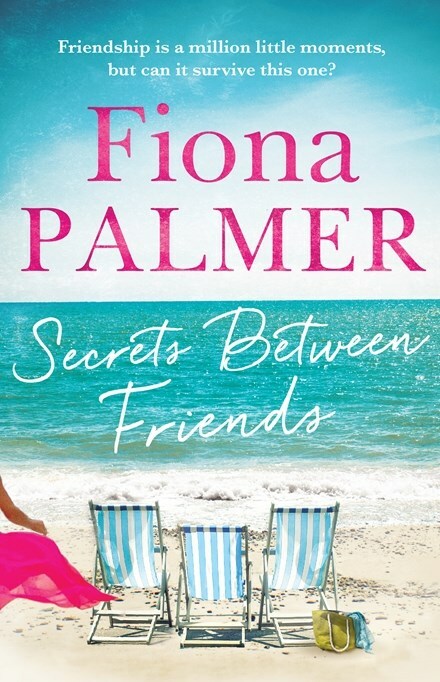 I am sure that many of Fiona Palmer's fans will enjoy taking a trip alongside the three friends and appreciate that life is not always smooth with bonds often being stretched to breaking point. It sounded easy. But it wasn’t.